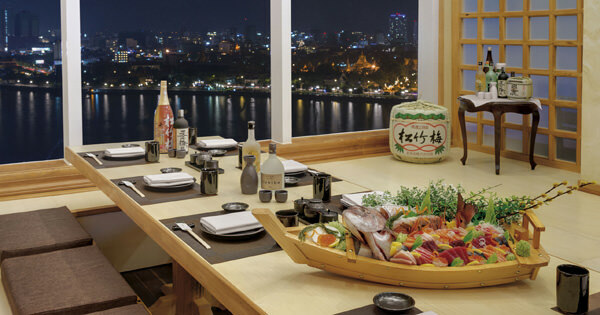 Takezono Restaurant at Sokha Phnom Penh Hotel is the best Japanese restaurant in Phnom Penh, Cambodia. 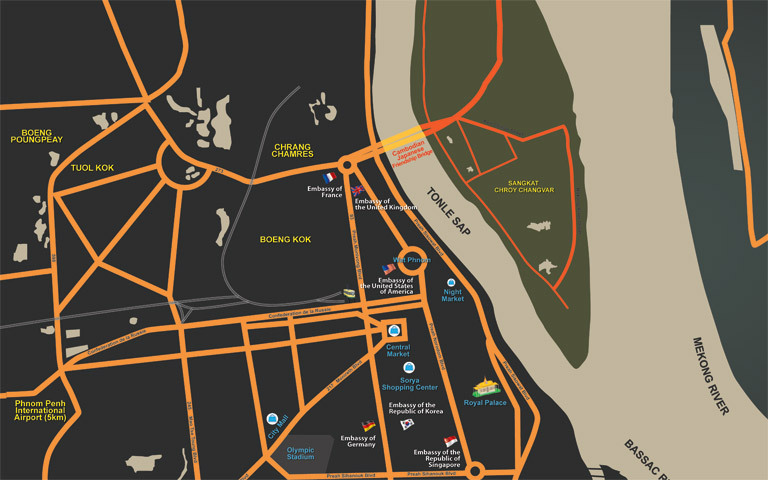 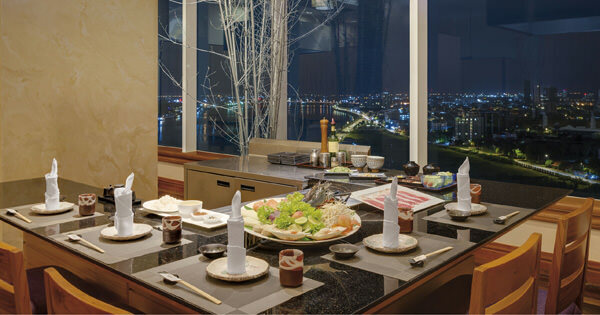 In a warm and intimate atmosphere on the 19th floor, Takezono is the only one sky-high Japanese restaurant in Phnom Penh providing authentic Japanese cuisine. 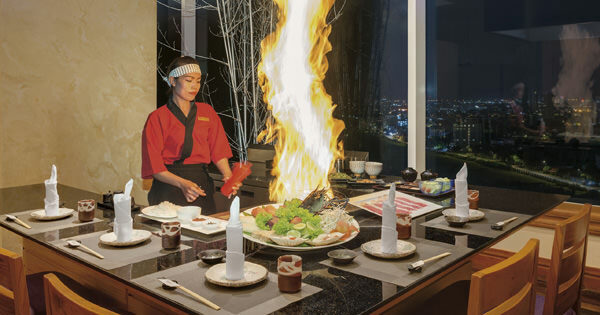 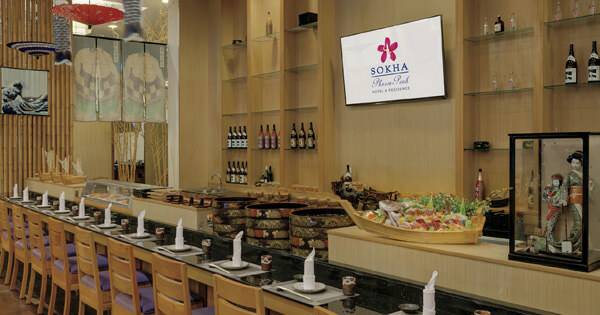 High-lighted hand craft sushi, maki rolls, fresh sashimi from premium seafood with condiments from our sushi bar, teppanyaki in public and private rooms, the restaurant also promotion premium sake, whiskeys and beers.